Palak Jain is an Indian television actress known for roles in television programmes such as Sunaina- Mera Sapna Sach Hua and Veer Shivaji. Since July 2012 she has been portraying the role of Panchi Rastogi in Channel V India’s The Buddy Project, opposite her co-star Kunal Jaisingh. She was also a part of the Sony TV serial Itna Karo Na Mujhe Pyar in 2015, followed by Ek Duje Ke Vaaste in 2016. She also played role of Jhanvi in the serial Laado 2. 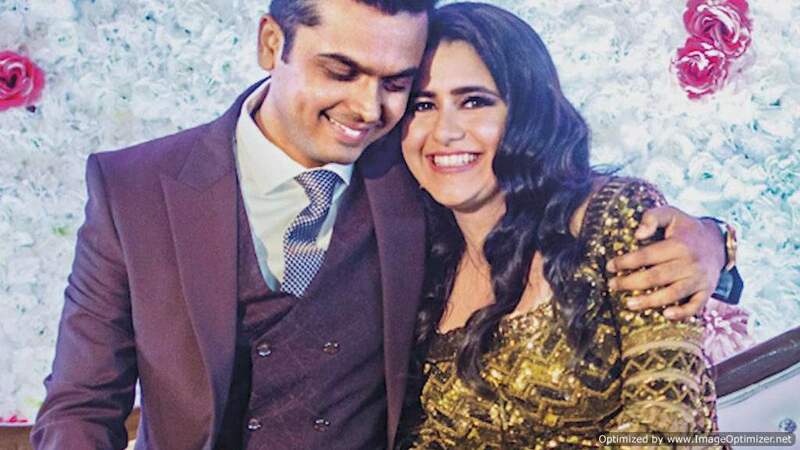 Palak Jain has finally exchanged wedding vows with Tapasvi Mehta and we are so happy for the couple. The two became man and wife today in Indore in the presence of their families and close friends. 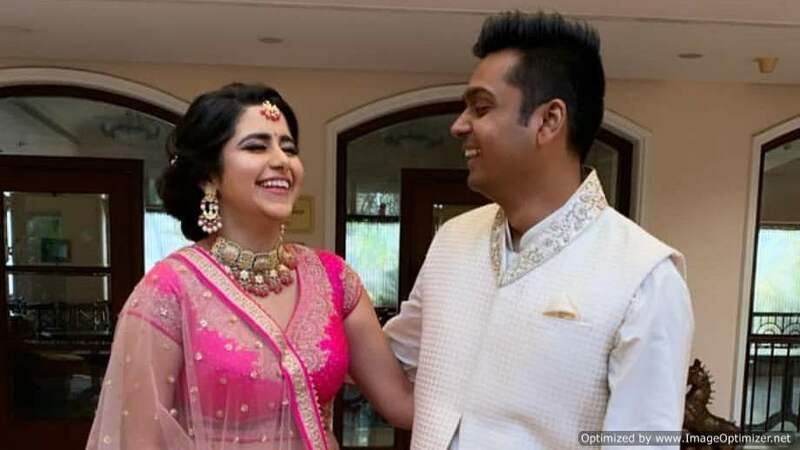 For this special occassion, Palak wore a red and cream colour lehenga whereas her now-husband Tapasvi wore a cream sherwani. 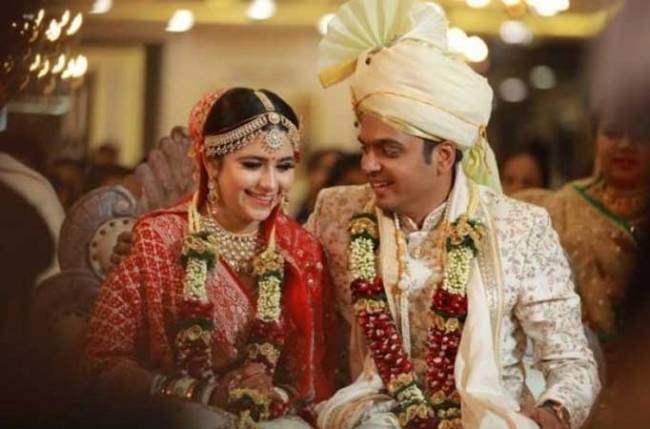 Celebs like Rohan Shah, Kunal Jaisingh with wife Bharti Kumar, Manav Gohil among others attended their marriage. The actress had earlier opened up about her wedding preparations in an exclusive interview to Bombay Times. Here’s what she had said on choosing Indore as her wedding destination. “I could have got married in Mumbai, but I have my own reasons for choosing Indore. Firstly, it’s my home town and secondly, I want people to take two days off and consider it as a short holiday. I don’t want them to stress about work,” said Palak. Anyway, we congratulate the duo and wish them a happy life ahead.